How I Stay Tan All Year Long! Am I the only one who feels 197639640 x better with a tan? I refuse to bake my body in the sun for hours upon end and tanning beds are simply out of the question, so what’s a gal to do? Well, I have been using the best self tanner duo to make sure I have a bronzed glow all year round! I wanted to share these products with you because for years, I was under the impression that the only way I could be tan was to go outside with all the SPF 5 oils, but now I’m really starting to prevent fine lines and wrinkles and with the statistics on skin cancer, it’s just not worth it to me. Self tanning at home always seemed like such a stressful burden to me and I was fearful that I would turn orange or splotchy, but I promise these products will give you a natural, olive-undertone tan! I’ve only been using the Coola “Sunless Tan Anti-Aging Serum” for about a month and it’s absolutely amazing! I use exfoliating skincare products and a Clarisonic nightly, so applying self tanner onto my face doesn’t always make sense when it usually fades in a day or two. I read a lot of reviews on the Coola serum and decided to purchase it to see if I could finally find a product to match my face to the rest of my body! I don’t wear makeup every day, so when I go into public with a fresh face, I do get a bit self conscious knowing my face is visibly more pale compared to the rest of my body. I just mix 2-3 pumps of this serum into my moisturizer and apply it directly to my face. It took 3-4 days for me to get the desired bronzed shade, but wow this stuff is so great and looks natural! The color is even and it will give your skin a glowing appearance! It hasn’t broken me out at all, which is super shocking since most serums do! This one is created with organic ingredients and has hyaluronic acid for anti-aging! It is lightly scented, but I absolutely love it. I’m pretty sure it smells like a sweet, coconut/pineapple scent, which will you feel tropical even in the dead of winter! I will say that the tan does fade after 3-4 days, so you do have to stay consistent with it, but for me it is totally worth it! Thank you for reading about how I stay tan all year round! These products simply work and I highly recommend them to anyone looking for a safe and natural tan. I really want to know your favorite self tanning products, so please leave me a comment below! Also any orange, cheeto girl horror stories are welcome! 😂 I always picture Ross from friends when he got the Mystic Tan! I hope you all had a great weekend and a great rest of the week! June was a month full of new discoveries! I tried a lot of new makeup and skincare, but only a few things made the cut to be considered “favorites.” I wanted to share these products with you because I hadn’t seen many reviews on them before. Most of these items were mostly completely new to me and I’m so relieved they happened to work out! 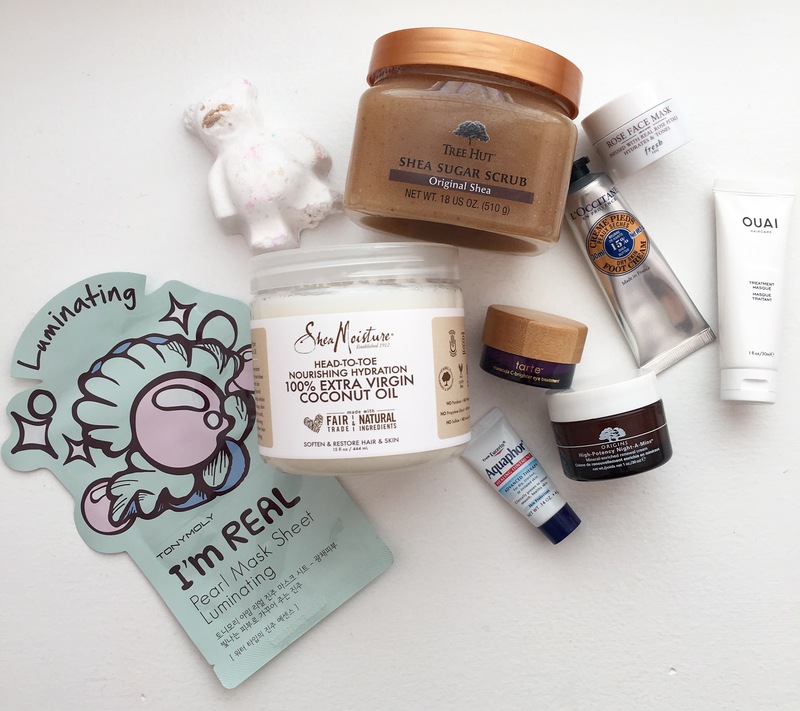 Remember that Korean skincare haul I did a couple posts ago? Well, I also picked up a few popular makeup products (also from Korea) when I placed that order. I’ve been testing out the cream blush from Peri Pera in the shade, “Happy Coral” and I am obsessed! I’m not a huge fan of liquid blushes or bronzers, but this one looks so gorgeous for summertime and gives the most beautiful flush to my skin! It is pretty versatile in the way you can wear it with little-to-no makeup for a fresh, natural look or you can wear it for a dramatic look and even layer a powder blush on top for added intensity! I find that layering a powder on top helps my blush stay vibrant all day long! I’m super happy I decided to go out of my comfort zone and purchase this product! Honestly, this mascara initially caught my eye because of the cool packaging. Then when I opened it up, I was surprised at the unique wand and wasn’t sure if it would be something that I could easily use. Luckily, it’s nothing out of the norm in terms of application and you can totally control the little ball on the end of the wand! 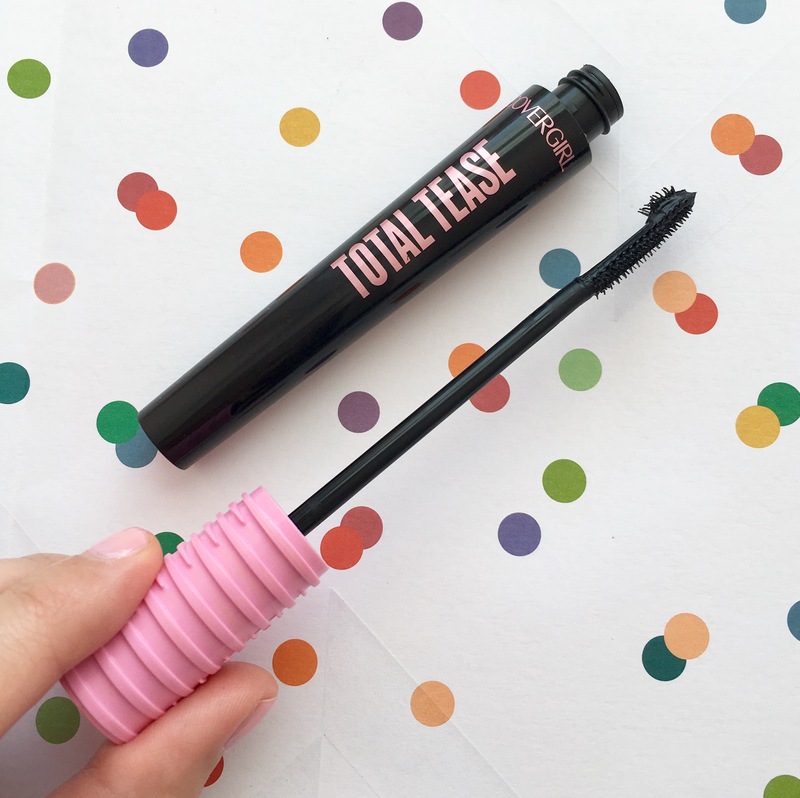 It actually comes in handy when trying to coat those little lashes towards the inner corner! I like this because the formula is both voluminous and lengthening, but warning: this can get clumpy looking. The secret it to add a second coat immediately after the first. Hardly wait any time at all in between because it dries really quickly and you can get a “spider lash” effect if you don’t work fast enough. I haven’t seen this product reviewed or written about before, so I’m excited to report that it’s really, REALLY great! I was browsing the Philosophy section at Ulta and was looking at some of their makeup items. 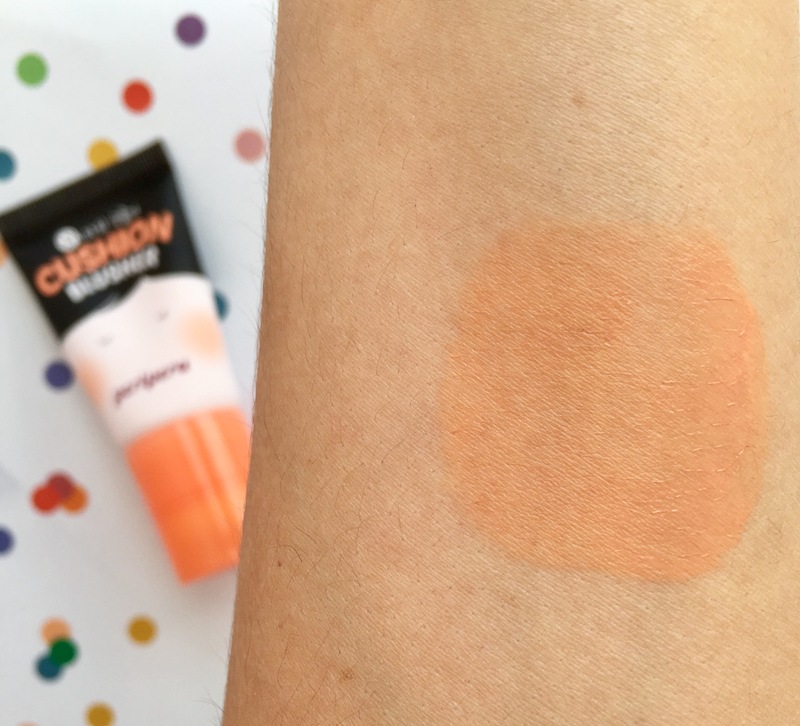 I have been wanting a medium coverage tinted moisturizer for awhile and when I swatched this in the store, I was shocked at how pigmented it was and how little product I needed to completely cover my entire hand. After getting it home and using it for the last couple of weeks, I’m thinking it may become one of my all-time favorite face products! I love that it moisturizes, covers my imperfections and dries to a semi-matte finish. It also lasts throughout the entire day! You barely need any product for your entire face, so that means it’ll last a really long time and you don’t have to constantly repurchase if you plan on using this product daily. With SPF 20, it will also protect me from the sun that I love (thank you for the freckles) but also fear because forehead wrinkles and fine lines. I put this product on like a standard face moisturizer, just by patting it on with my hands, then taking a damp Beauty Blender to even things out and make sure it’s properly distributed over my entire face. You definitely don’t need a powder with this, but you can set it with a light translucent powder or go more full coverage with a powder foundation depending on your preference! I’m in the shade “6.5 Tan” for reference, which I can only use when I’m self-tanned or naturally tanned. I really didn’t want to like this product…I really wanted to continue my life without justifying the high price of this cream, yet here I am, on Sephora.com purchasing the full size version. I received a deluxe sample size of the popular “Brazilian Bum Bum Cream” and it seriously lives up to the hype. The scent is a really light, natural pistachio caramel so that’s obviously delightful. I ALWAYS get compliments from random strangers when I use this cream! Plus it’s formulated without all the yucky parabens, sulfates and phthalates that many other lotions have. It is supposed to be tightening and firming and I actually notice a difference in my arms and legs after I apply it. At first I thought I was just imagining it, but other people that I have had try it, say the same thing! It also dries super fast so I love putting it on right after I get out of the shower! For the sake of the photo, I used my fresh and new Cake and Bake sponge, but I have been using my other one non-stop this month! I don’t apply my foundation with this product, but I do use it for my under-eye concealer and cream contour and highlight. The shape makes it perfect to get into your inner corners and precisely define your cheekbones and nose. As the name states, its great for applying a translucent powder over the areas you want to bake and get that chiseled, defined effect. It’s a pretty stiff sponge, but I do use it dampened like I would a Beauty Blender. I think the stiffness actually is a benefit to this product because it doesn’t absorb excess product, so you aren’t blending away any extra coverage from your concealer or cream contour. I was so happy that this product worked out for me and I think it’s going to grow in popularity over time! I have mentioned these polishes in previous favorites posts, but I’ve been loving these so much to do at-home manicures! The color, “It’s A Girl” is my current go-to. It’s enough of a neutral pink that it matches any pedicure color and outfit that I’m putting together. I also love that it’s more of a glossy polish that isn’t super creamy and opaque. The formula of the “Infinite Shine” range is super long-lasting and chip-proof! If you’re trying to save some money or want to take a break from gel manicures, I would highly recommend these nail polishes! 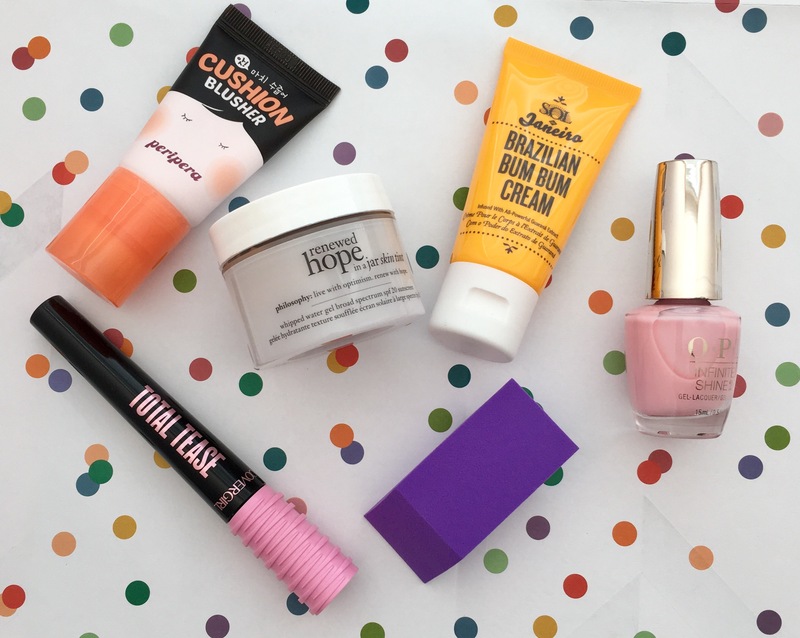 I really hope you enjoyed reading about the products I’ve loved in June! These are some really great items that I know I’ll continue to use in the upcoming months as well! As always, I love to read about the makeup and skincare you can’t seem to put down! So please leave me a comment below and we can chat about your June Favorites! Korean skincare is known for being very advanced. From what I’ve researched, their formulations are very innovative and have unique combinations of ingredients. I noticed it’s super popular to add “whitening” elements to their cosmetics, so that is one thing I made sure to steer clear from because I’m trying to hold on to as much tan as possible! Two of the items that I ordered can be found in the United States at ULTA stores, which I love because now Korean brands are becoming more accessible! I placed my entire order on Amazon because I also purchased Korean makeup items, but I’m saving that for another blog post! 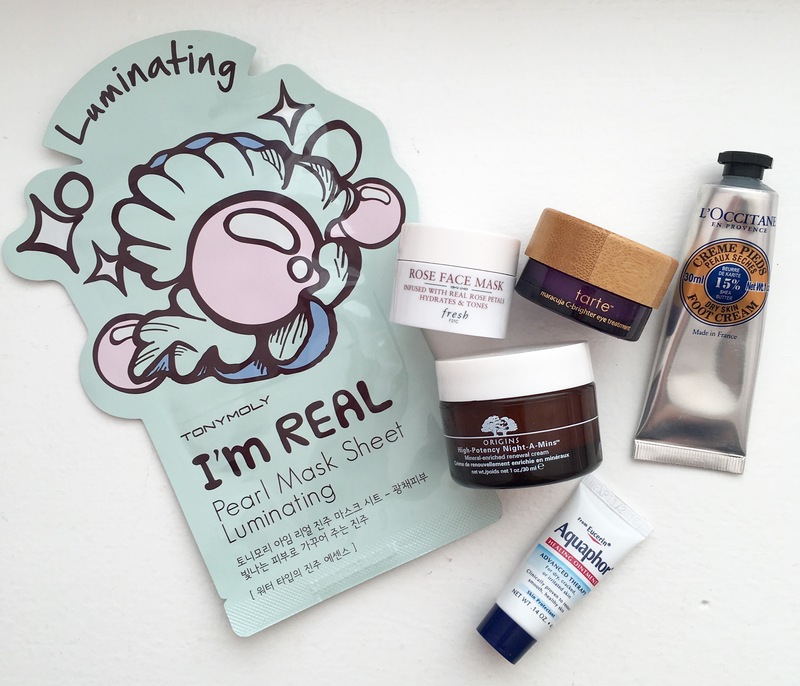 Keep reading to see me try out three different Korean skincare products! 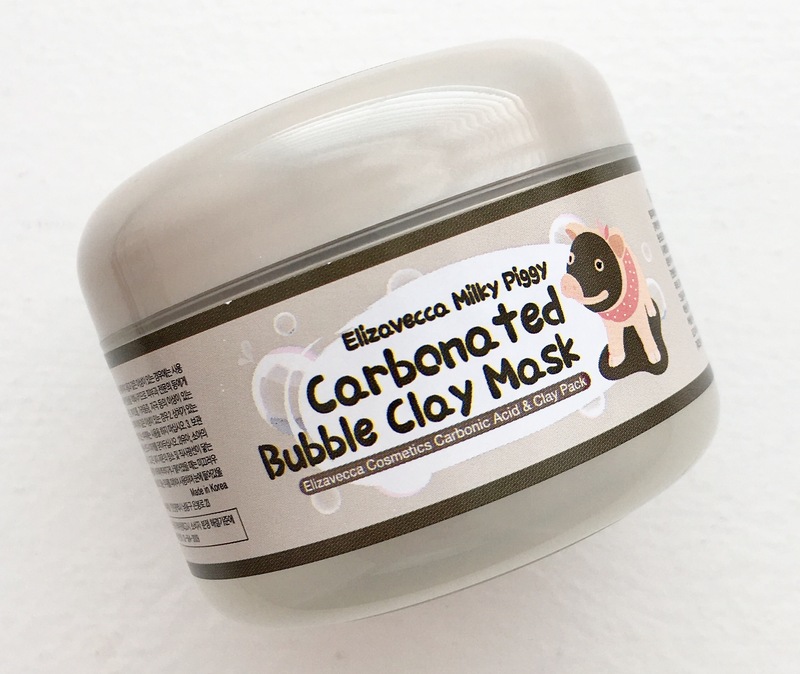 Elizavecca Milky Piggy Carbonated Bubble Clay Mask, $10.25. 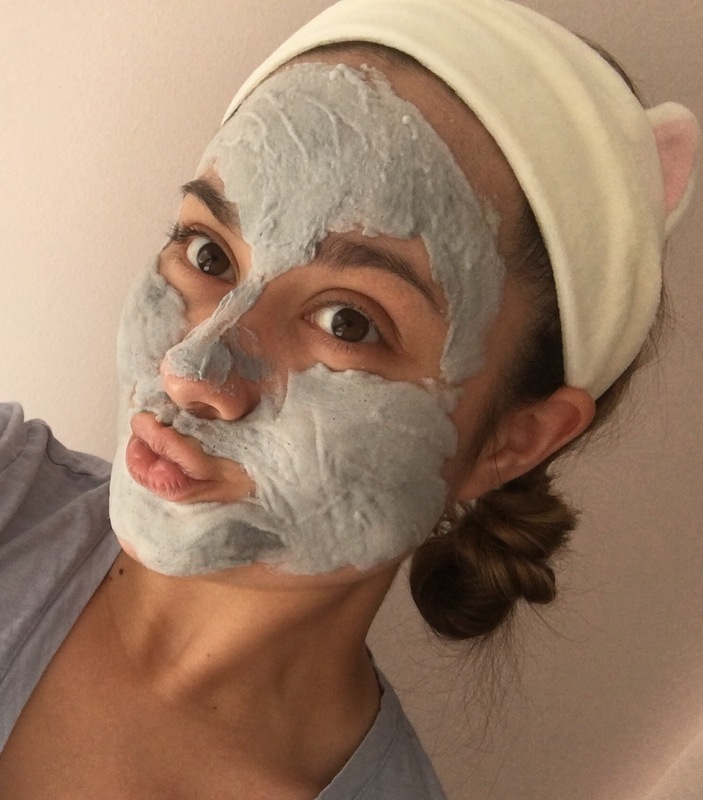 I know I love charcoal masks and clay mud masks, so I was excited to try one that combined the two! Looking at the product in the container, it appears jelly-like and thick. I used the spatula provided to swipe onto my face until the majority was covered! You do have to work quickly with this mask because it starts foaming up within the first 10-20 seconds! I kept it on for five minutes as instructed and it continued growing until the foam was super fluffy! I then washed the mask off with warm water and it formed into a soft, lotion texture that I could rinse off. This mask is amazing, I instantly saw a difference in my pore size and the overall brightness of my skin. I really loved that my face felt hydrated afterwards and the ingredients didn’t strip the natural moisture of my skin. I would highly recommend this product to everyone! It’s really fun to use because it makes your face look like a round ball of foam, but it also actually works! It was a little under $11, which is very affordable in comparison to some of my other facial masks that I try out. I’m definitely going to continue to apply this product regularly and I’m excited to see the results from prolonged usage! 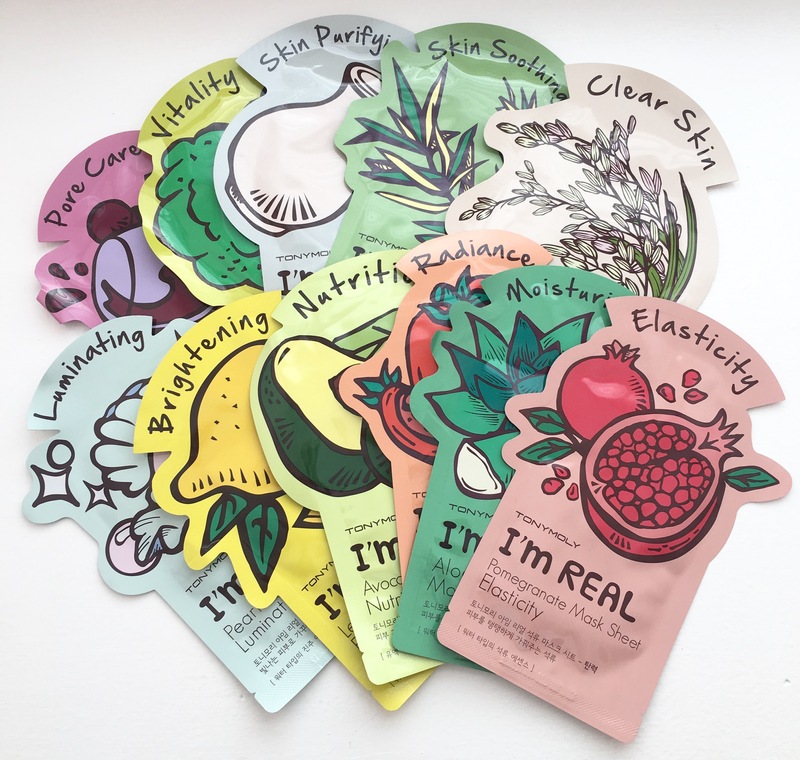 Tony Moly “I’m Real” Sheet Masks (Pack of 11), $15.38. I have been using these Tony Moly sheet masks for awhile and love the “Avocado Nutrition” and “Aloe Moisturizing” versions! I think it’s great how affordable these are, especially on Amazon where you can get a variety pack of 11 for only $15!? To put it in perspective, a single Tony Moly sheet mask at Ulta retails for $3.75! This product definitely gives me Silence of the Lambs vibes when it’s on my face, but it really is so quick and easy to take out of the package and have all the skincare ingredients saturated on a comfortable, cotton sheet! I used the “Lemon Brightening” mask in this post and after 25 minutes of being on my skin, I did notice my face looked noticeably more hydrated and glowing, giving the appearance of a brighter complexion! 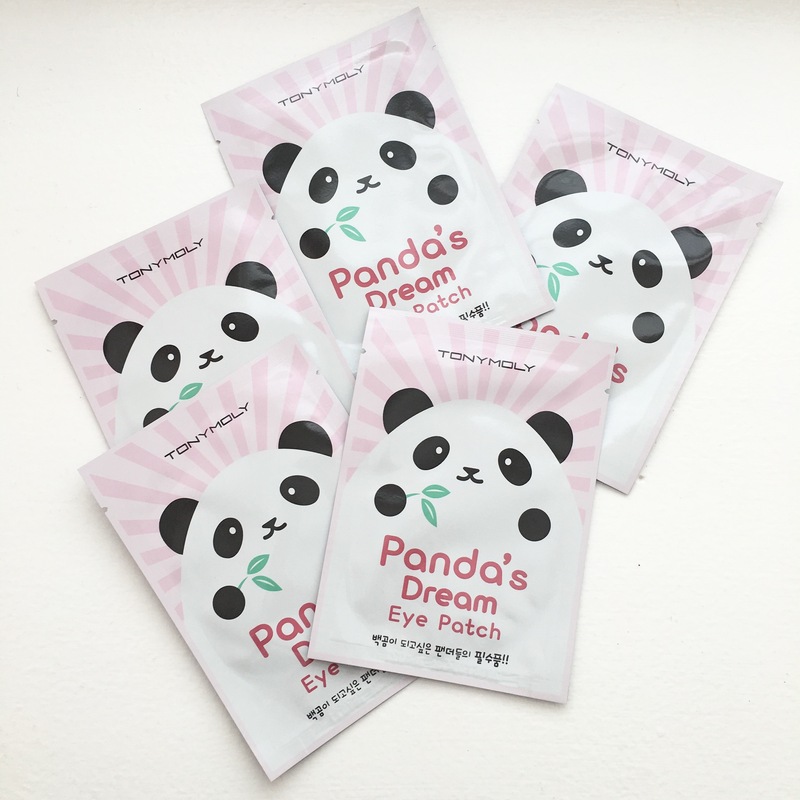 Tony Moly Panda’s Dream Eye Patch, $6.50. 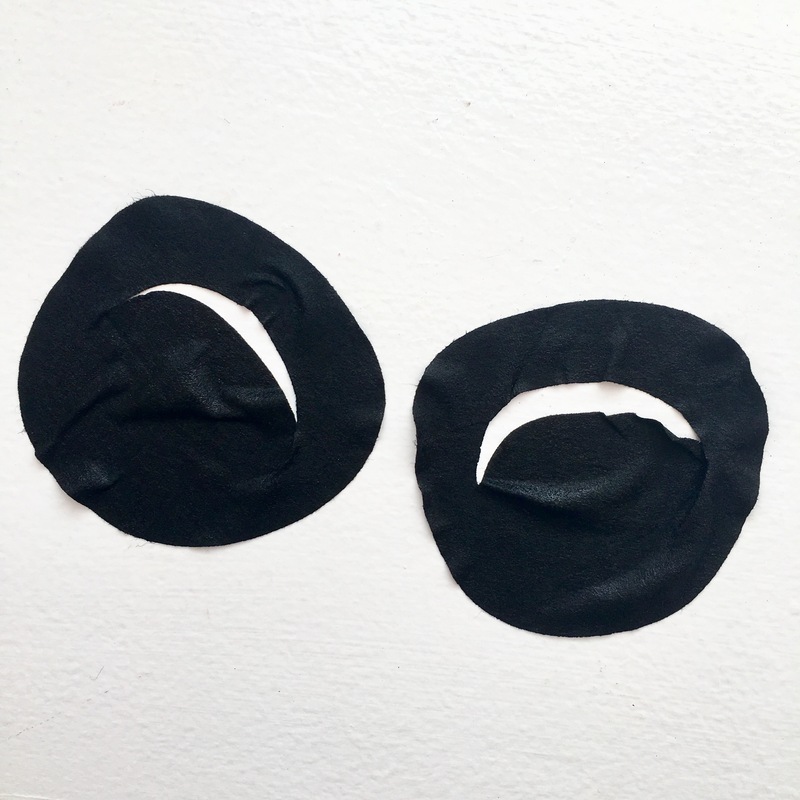 As someone who has the darkest of circles, I was super excited to try out these adorable panda eye patches! These are supposed to brighten and hydrate the sensitive under-eye area. I also read reviews that these can de-puff and plump up the fine lines underneath your eyes, giving a more youthful appearance! When you use these, you definitely have to keep your eye shut because the cotton isn’t cut in a way that you can comfortably keep them open. They definitely deliver on their short-term claims, which are to de-puff and hydrate, but I didn’t notice any intense brightening! Again, my dark circles are super intense and I’ve struggled finding eye creams that will even slightly help, so it’s not out of the ordinary that these patches didn’t correct that problem area immediately! I would recommend them because they’re super cute, they didn’t cause me any weird reaction and they hydrated my under eyes. Plus, it’s a great excuse to lay down for 20 minutes with your eyes closed and just relax! What Korean skincare products do you swear by?! I had so much fun reviewing these products and was so pleasantly surprised by how well they worked on my sensitive skin! Let me know if you would like to see another post on me trying out some popular Korean makeup items as well! Thank you for reading! ﻿I have always wanted to be the type of girl that could make time for fun things like spa days and massages. However, the older I get, the harder it is to prioritize my schedule to include something that’s only meant to make me feel spoiled and special. Whenever I’m feeling stressed or overwhelmed, I like to have an at-home pamper night! I try my hardest to turn my mind off and unwind, while using products that make me feel like I’m in a fancy spa! My first step in my pamper routine is to take a hot bath! This is essential because too often I just shower super quickly and forget to even take the time to unwind in a jacuzzi bath. I love using LUSH Bath Bombs because they smell amazing and make your water look really pretty! This one is the, “Butterbear” Bath Bomb and it smells incredible, just like cocoa powder! Next, I like to exfoliate my body with a sugar scrub! 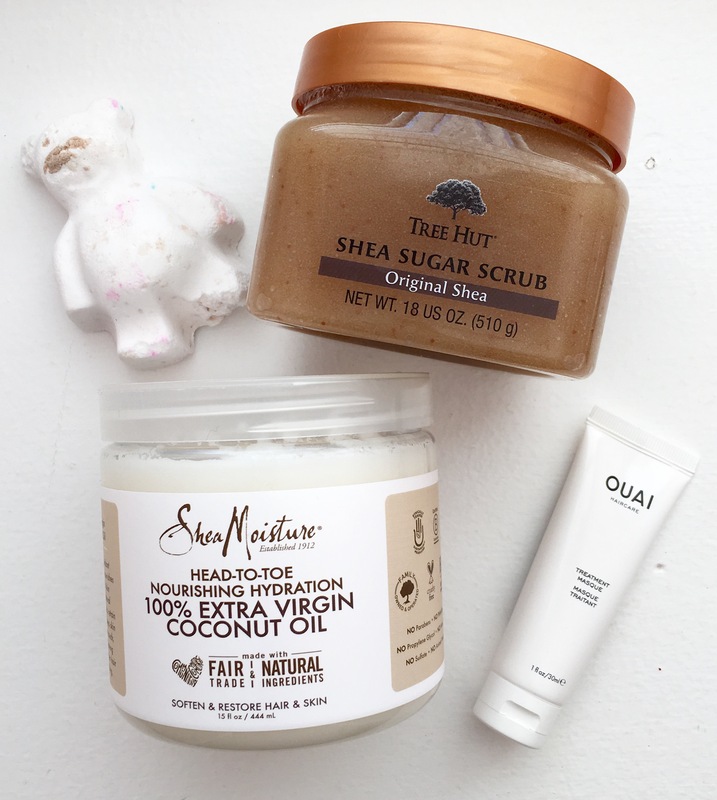 I love using the Tree Hut “Sugar Shea Scrub” from head-to-toe! It’s gentle enough to not irritate my sensitive skin, however it will remove all dead skin and any remaining self tanner that hasn’t faded off naturally! After I’ve shampooed and conditioned my hair, I like to apply a hair mask to give extra moisture and help repair any dry/damaged strands! Recently, I’ve been obsessed with the OUAI “Treatment Mask.” I just apply it on my clean, damp hair and let it sit for 10-15 minutes. My hair feels like absolute silk when I’m finished with it! Lastly, once I’m finished with the bath and completely dried off, I like to apply the Shea Moisture “100% Extra Virgin Coconut Oil” all over my body, like I would a regular lotion. I feel like I’ve seen a difference in my skin since I switched over to coconut oil from body creams! Not only does it feel more hydrated and healthy, but I’ve noticed it’s not as itchy and irritated, which would happen all the time after using artificially scented body butters. I definitely can’t use this product as a hair mask because it’s way too heavy and I look like a greased chicken the next day, but it makes an awesome all over the body moisturizer! Now that I have clean skin and I’m feeling super relaxed, it’s time for a face mask! My favorite one to apply is the award winning Fresh “Rose Face Mask” because it not only hydrates, but it also tones! I feel like it’s so hard to find a mask that does both! It’s all-natural and smells like fresh roses! Sometimes I feel like doing something fun and different so I’ll grab a sheet mask instead! 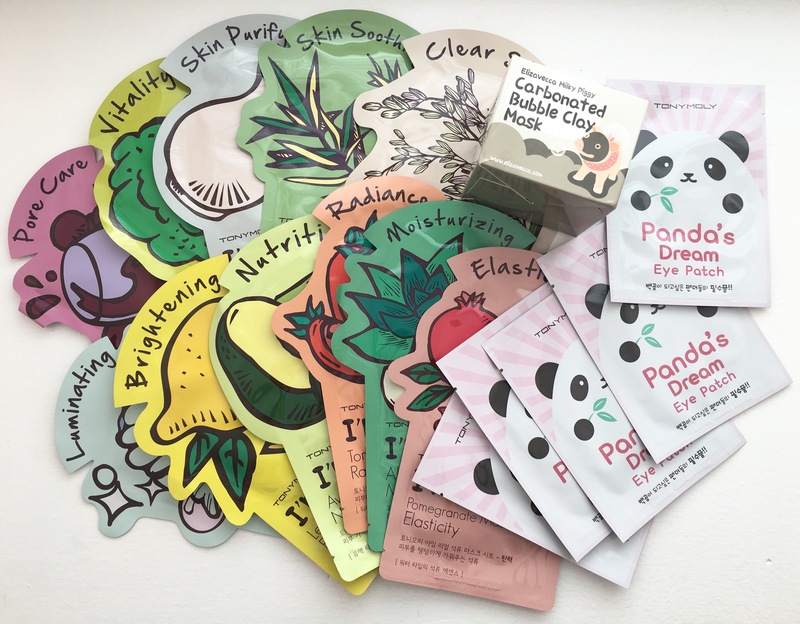 I love the Tony Moly line of sheet masks because there is such variety available for all the different skin types out there! Plus, the packaging is absolutely adorable! After I’ve left my face mask on for about 20-30 minutes, I rinse that off and immediately apply my nightly skincare! I’ve been using my favorite Origins “High Potency Night-A-Mins” moisturizer for years and it is SO GOOD! I recommend this product to everyone, dry skin, combo, or oily skin; you just need it! I also always apply an eye cream, recently I’ve been loving the Tarte “Maracuja C-Brighter Eye Treatment” because it’s incredibly hydrating and helps plump up the skin where I have fine lines! Now that I’m finished with my face, it’s time to treat my feet! If you are in need of a super hydrating and luxurious lotion for an at-home pedicure, then you must try the L’Occitane Foot Cream! It is incredible the difference that this makes, especially on my heels! I’ve been a fan of the hand cream for awhile now, but this product is a game changer! Of course, I can’t forget about my lips and every single night I apply Aquaphor to keep them moisturized! It doesn’t have a scent, which I love and I always wake up with hydrated lippies that are ready for lipstick application! Hopefully this post gave you some good ideas on the types of products to try out if you’re wanting to pamper yourself! I think it’s so important to take a break from all the craziness that happens in our every day lives and unwind! If you have products that relax you, please comment them on this post! I hope you have a wonderful week and I appreciate you taking the time to read!